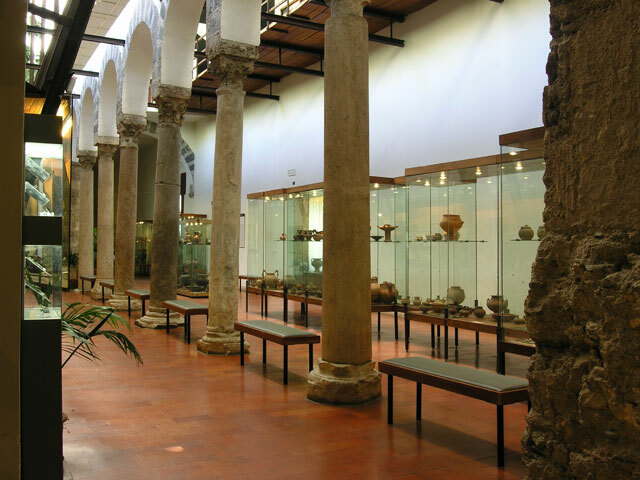 Seat of the Archaeological Museum is the San Benedetto’s complex since 1964. To the archaeologically wide-ranging exhibits belong Roman findings and those ones resulting from the excavations at the Archaeological Area in Fratte. Tuesday to Sunday from 9am to 7.30pm.